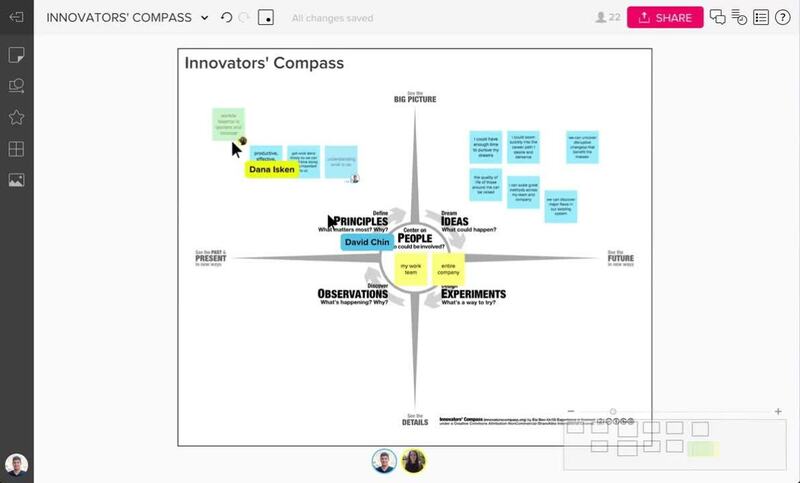 The Innovators’ Compass is a simple and convenient tool used to tackle everyday challenges. By mapping out your observations, principles and ideas, you can address problems and make a plan of action within four steps. Ela Ben-Ur believes that innovation is fundamentally about human experiences. Her design practice and leadership spans creative confidences across diverse industries, geographies and sectors. She designed the Innovators’ Compass to help people articulate and amplify their natural ways of innovating.